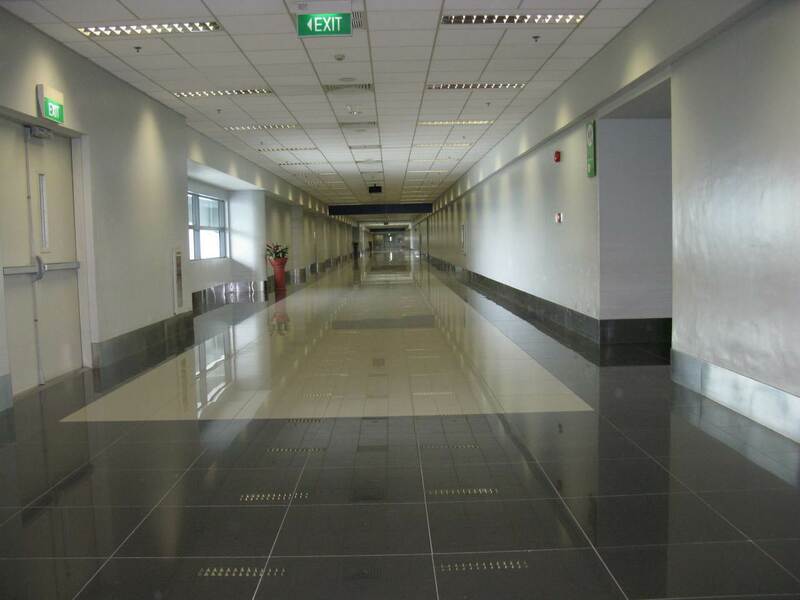 NAIA Terminal 3 ten years after official inauguration. Ten years ago, on August 1, 2008, Cebu Pacific Air moved its operation from the Domestic Terminal to NAIA Terminal 3. Cebu Pacific Air had been the first airline to operate out of this terminal. Construction had started in 1997. Since construction, the terminal had been in the centre of legal battles, red tape, and arbitration cases in both the United States and Singapore. Financial, technical and safety concerns had delayed its opening for many years. 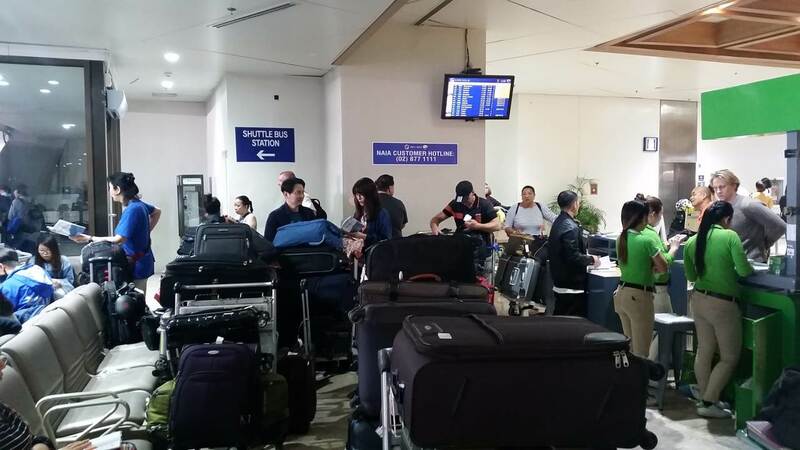 NAIA- 3 has a theoretical capacity to handle 13 million domestic and international passengers annually. It has 24 gates and 140 check-in desks. You are looking forward to arriving in a tropical vacation destination. It’s true, it’s often very hot and very humid inside NAIA-3. But that’s all. You walk hundreds of meters in grey and rather narrow corridors. Why did they never think to bring in colours, plants and maybe photos of beaches? You may also want to read our NAIA-3 Arrival page. When you wait for your luggage then you find another eternal problem. There is on carousel assigned per company. Looking at the landing intervals of Cebu Pacific Air, then you may find your baggage among those of another 500 passengers. Once you are out of the terminal, you will wait up to an hour until you get a taxi bringing you downtown Manila. Already outside of the building you have to queue-up. Only one or two entrances are open. The capacity of the first X-ray checks is so low, that you may stand in the sun or the rain for 30 minutes. Once inside you queue-up again for the check-in. The fixed assignment of the 140 check-in desks is a big problem. Waiting with several hundred other passengers is a real pain. And there are no seats available. Fortunately there are no more terminal fee booths and control desks. Also the secondary security check made some progress. The horror awaits you afterwards. The international section is rather OK. The only missing thing is a real restaurant where you can comfortably dine while waiting for boarding. But the domestic sector is always congested on two levels. There are not enough seats. No there is not enough space for waiting passengers! Because of “Stone Age” information and communication system (ICT), Cebu Pacific Air went back to the very old cardboard flight/gate assignment system. When a passenger is missing for a flight, staff holds this cardboard signs up and yells the destination of the flight or the name of the missing pax. 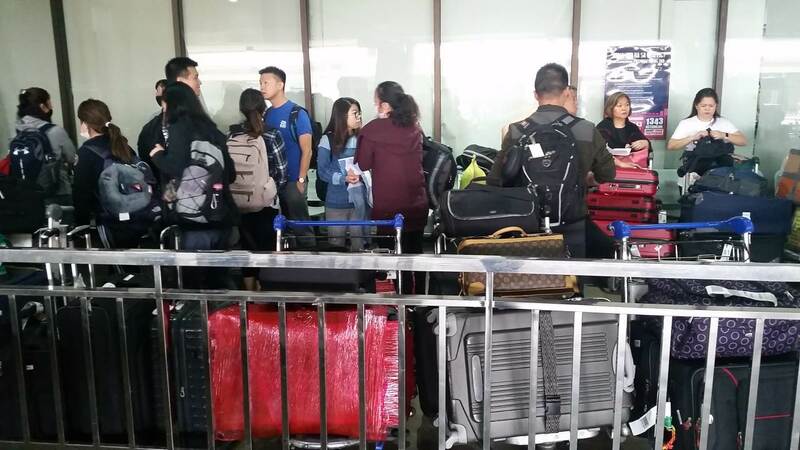 Read here about departure-procedure from NAIA-3. 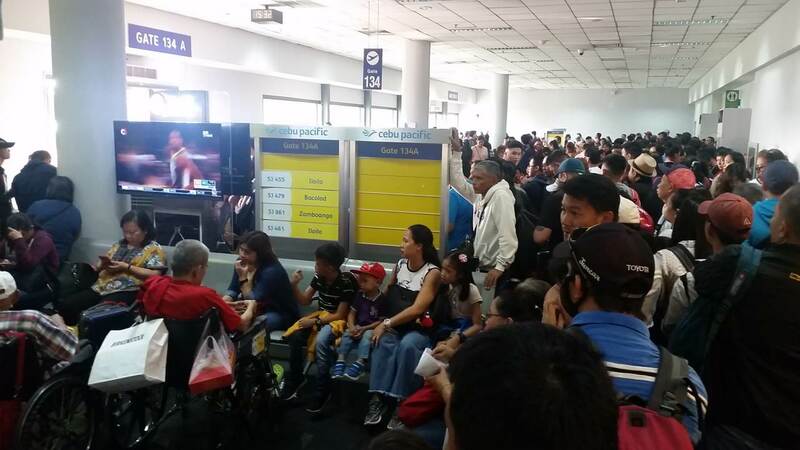 It’s still heavily 3rd world in Manila’s NAIA-3. 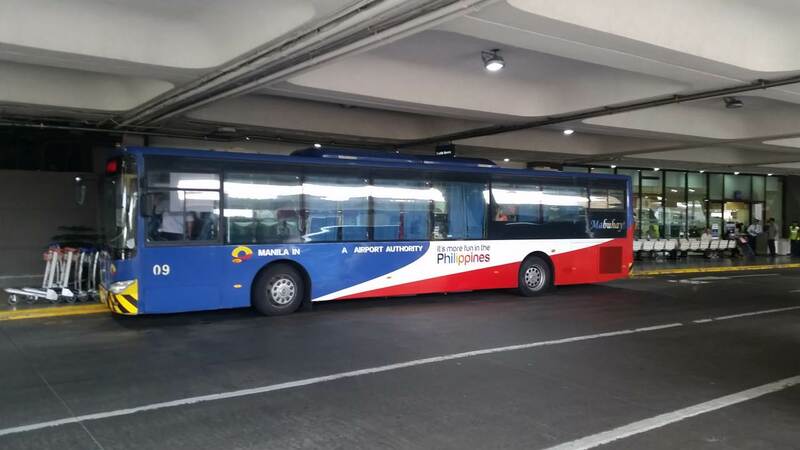 Almost two years ago we wrote about the different Shuttle-Bus operations in Manila Airport. End of October we needed to transfer from Terminal 1 to Terminal 3 early afternoon. Getting access to the transfer desk had been very difficult. Hundreds of passengers were waiting there. Staff was very friendly but awfully stressed. Luggage and trolleys filled the inside waiting lounge. We were informed that a bus would soon leave. We asked again, when the next bus would bring us to NAIA-3. A friendly guard told us with a bright smile: In 45 minutes maybe, Sir. We opted out and flagged down a yellow airport taxi. The driver asked if we would like to take the Skyway, the new toll road on stilts. We preferred to spend 30 Pesos toll then getting stuck in Manila’s traffic congestion. The final fare was 120 Pesos and the time needed was about 15 minutes. But soon there will be a new airport with 4 runways and a bullet train from Manila to Bulacan. Dreams are free – see here.